Mona Barthel (GER) has withdrawn from the Hobart International 2016 due to a back injury. 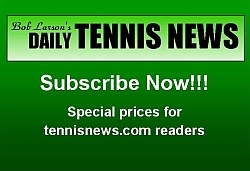 Barthel sustained the injury during yesterday’s match against Naomi Osaka (JPN). 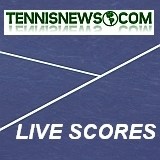 As a result of Barthel’s withdrawal, Alize Cornet (FRA) advances to the semifinal by walkover. 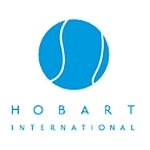 Hobart International 2016 is at the Domain Tennis Centre from 10 to 16 January 2016. 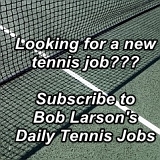 The tournament is part of the Emirates Australian Open Series, which also incorporates the Hopman Cup (Perth), Brisbane International presented by Suncorp, Apia International Sydney and World Tennis Challenge (Adelaide).